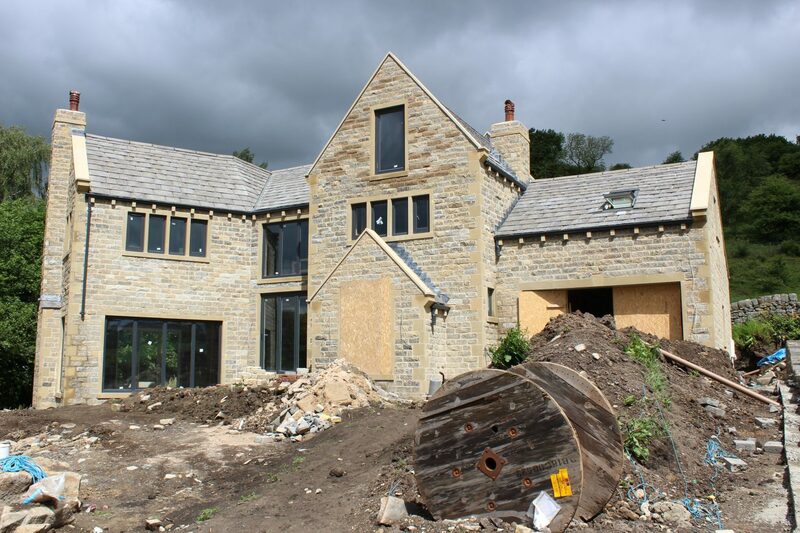 New house being constructed for a private client in Todmorden. 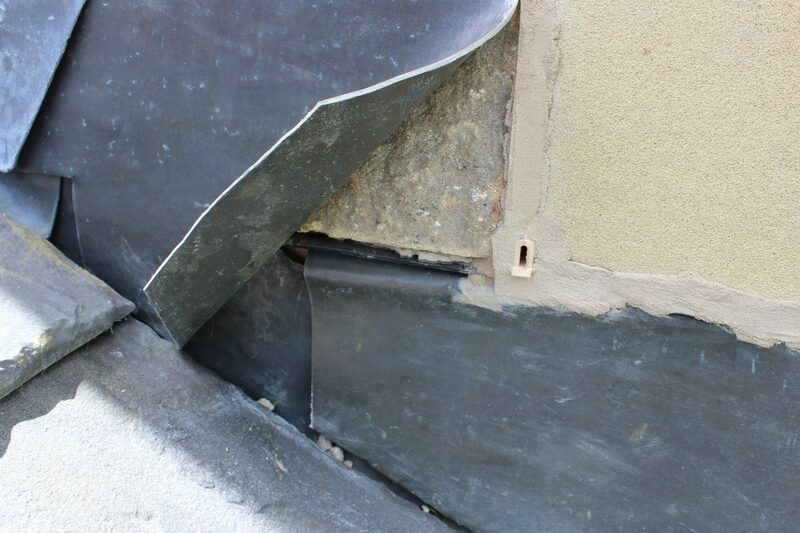 Advice was sought from ABBEY to address rainwater ingress and constructional issues being experienced on the creation of a new private dwelling house. 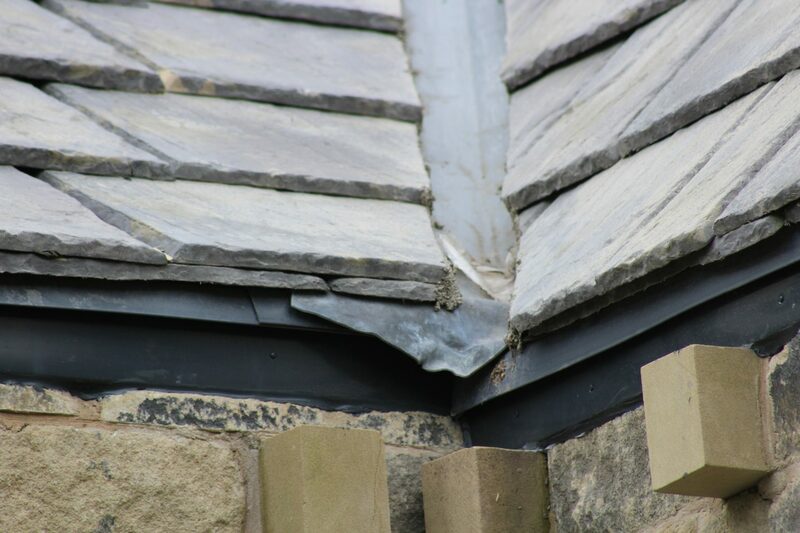 ABBEY carried out a full and detailed inspection and provided the Client and Contractors with revised construction details to ensure that the structure was wind and water tight. Works were subsequently completed to Client satisfaction and the house is now occupied and standing proudly overlooking the town and surrounding areas.